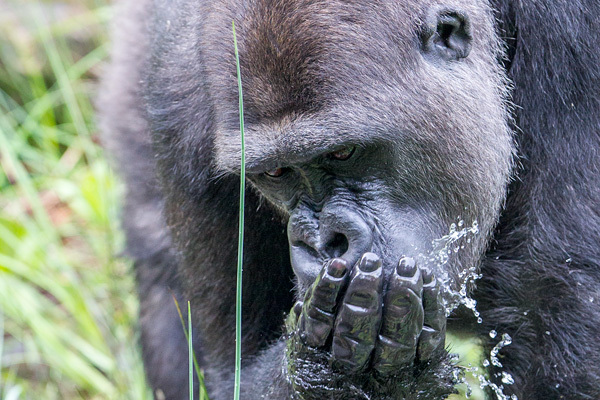 Are you as tough as a gorilla? 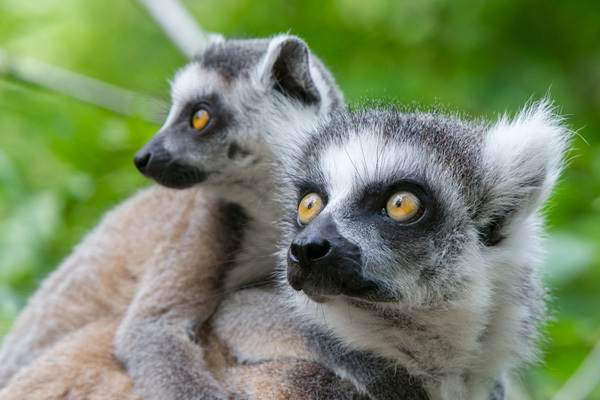 As relaxed as a ring-tailed lemur? 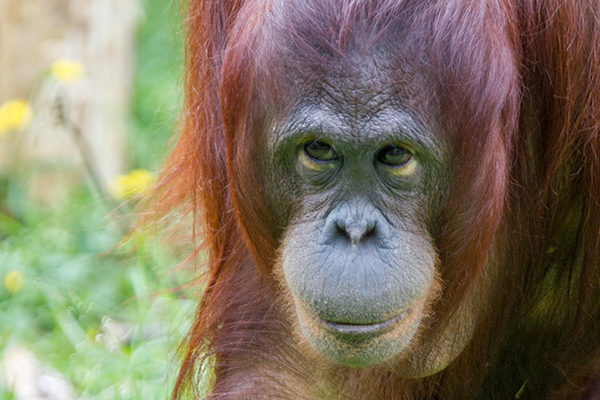 Or as smart as an orangutan? 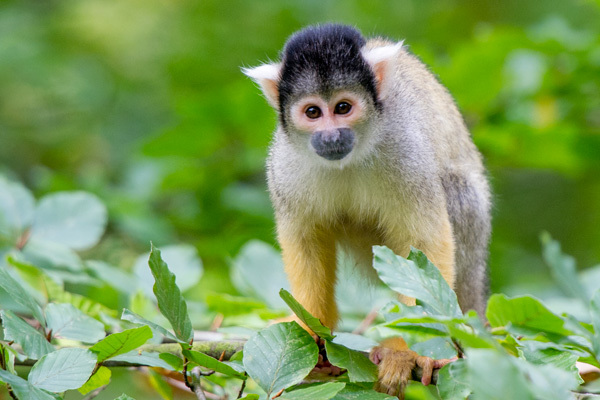 Do the Monkey test and discover which primate you are! 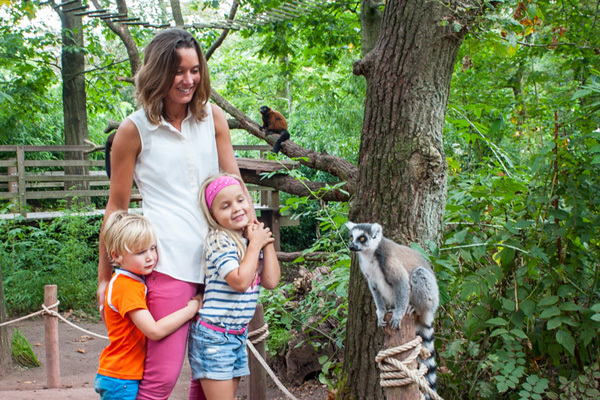 At Apenheul we’re sure of it: watching primates is the best thing there is. It’s funny, educational and relatable. 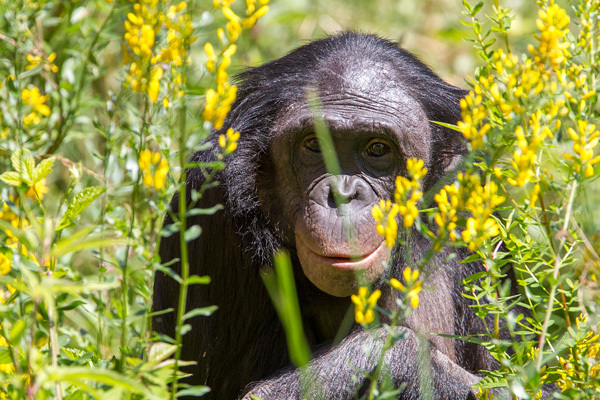 Because out of all animals, primates are most like humans. 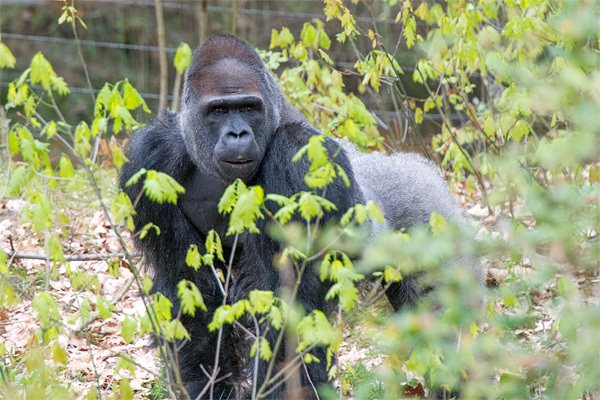 There’s a big chance that you recognise yourself in one of the primates at our park. 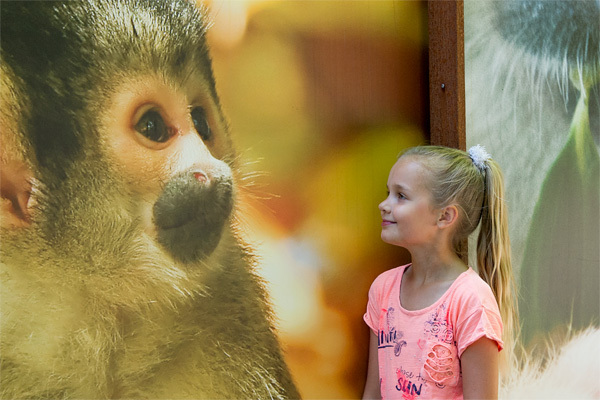 Do the Monkey test and discover which primate you are!